Newest lost vape temp control box mod modefined sirius, with high quality die cast zinc alloy construction, five fashionable colors available. 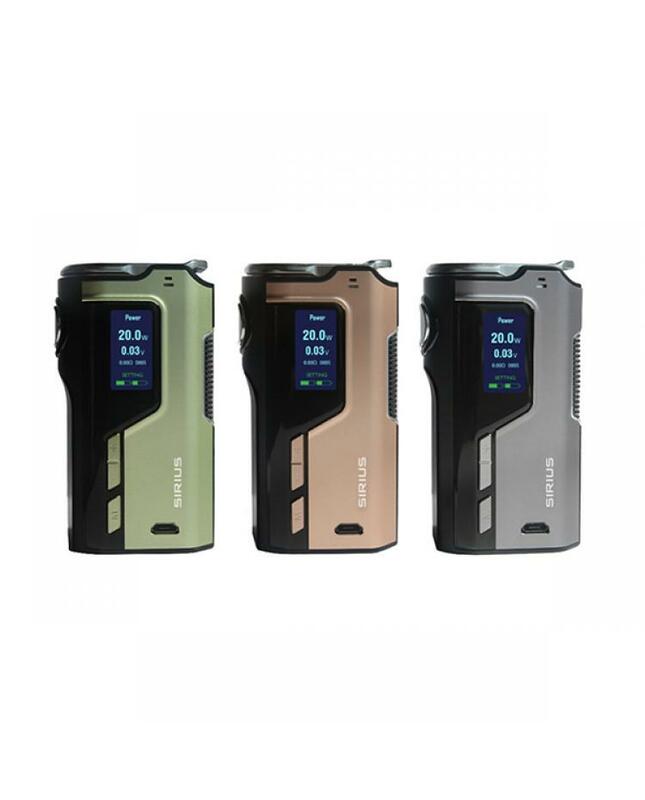 ergonomic chassis has anodized aluminum faceplates for a premium feel and features an easy to use 4 button design, the 0.96inch intuitive side mounted display screen will give vapers better experience. 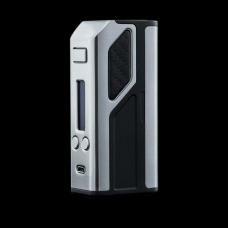 the new lostvape temp control box mod powered by 2pcs 18650 batteries and max output 200watts. 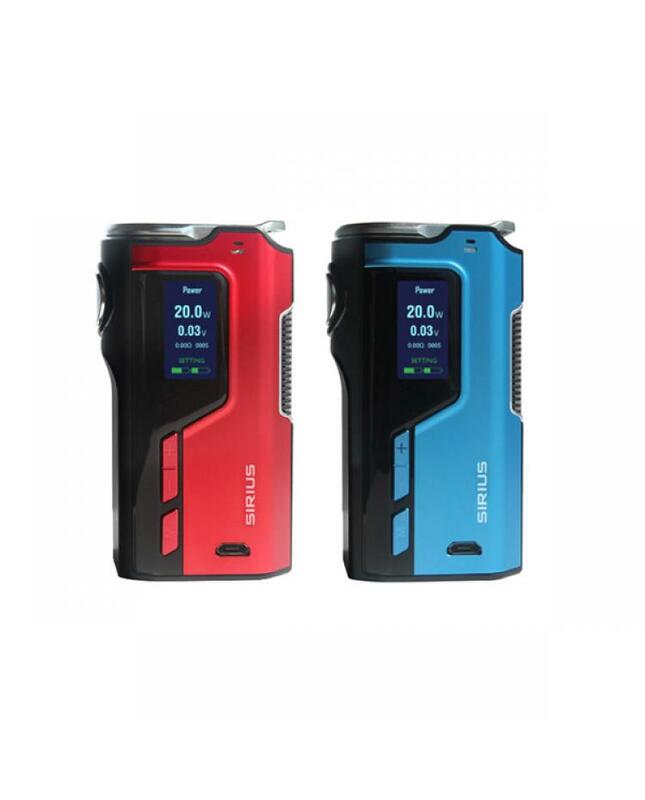 different working modes switchable, it supports VW, TC-NI, TC-SS, TC-TI, TCR and Bypass working modes. 510 connector made of solid stainless steel with spring-loaded nickel plated brass pin for accurate and optimal conductivity. 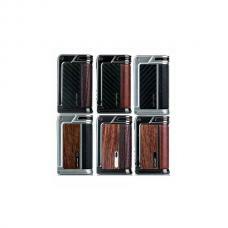 the bottom slide battery door allow vapers replace the batteries more easily. 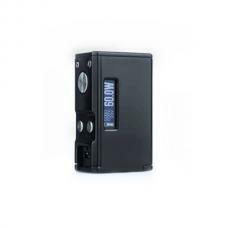 auto lock function after 30mins no operation and other functions to ensure the vape reliable and safe. 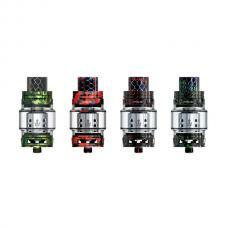 recommend works with sub ohm tanks, TFV8 series beast tanks.